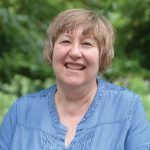 In order to support adults with learning disabilities to live life to the full, we bring the community and individuals together! Being a part of your local community is so important. It connects you to people, services and opportunities and plays a huge role in developing independence. 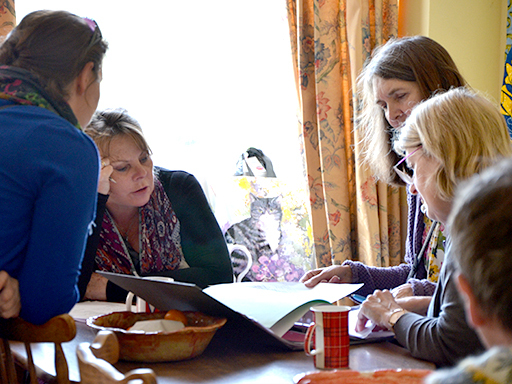 That is why we work hard to offer a range of activities and services running across the Mendip area and beyond, bringing together communities and engaging with adults with learning disabilities. We have a huge amount of work experience opportunities available and welcome all abilities and confidence levels. As part of our support service we aim to find something for everyone and help them reach their full potential every step of the way! ‘I love going to my job working on the Carnival, I meet lots of people and help in their charity work. When I’m in the Carnival it will bring lots of happiness to all the people watching’. The Drop In Sessions are for adults with learning disabilities to attend and to find out more about what is available in their local area. 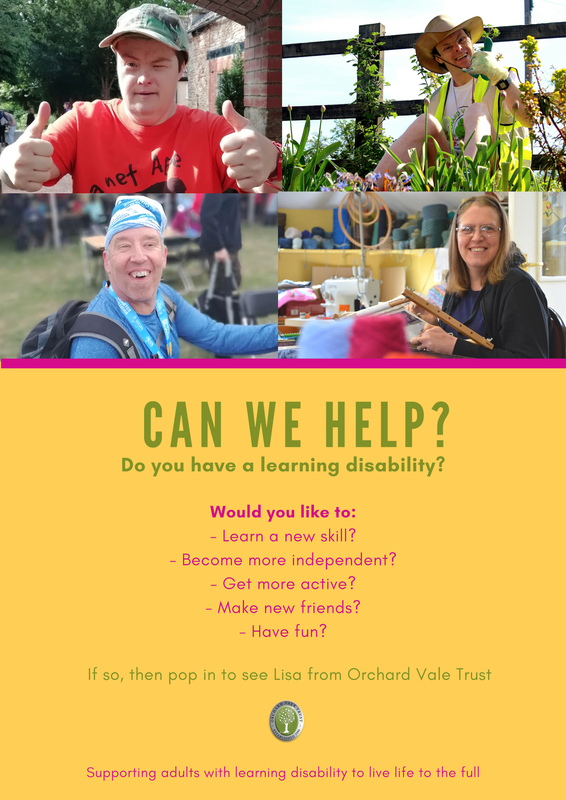 This is also a great opportunity for people to share their interests and needs and for us to see how we can support adults with learning disabilities in the best way. 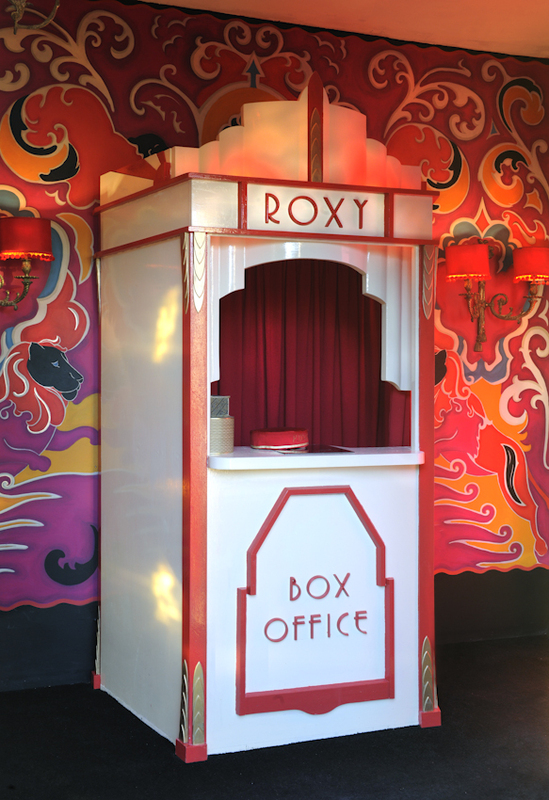 We book out the Roxy Cinema once a month to show anyone’s favourite film! Adults, teens and children with learning disabilities are welcome as well as their friends family and support workers. This is a great opportunity to all come together and take part in something fun and memorable – plus if you get in touch with your favourite film we will put it on! 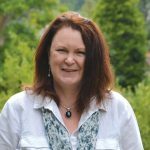 Our most recent Community Project has focused on mindfulness and wellbeing. The first day was launched at the Red Brick Building in Glastonbury in its beautiful studio. 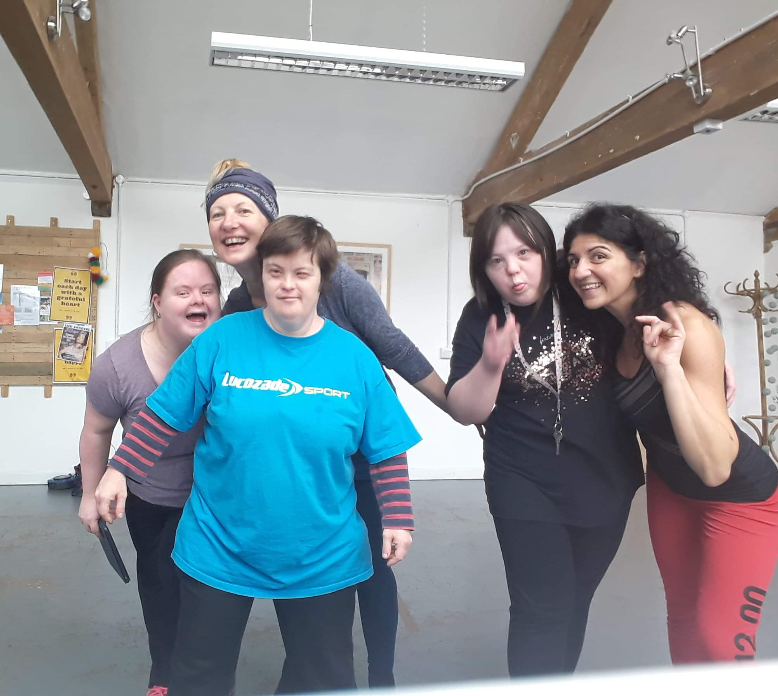 The day started with gentle breathing and Tai Chi delivered by Andy at Wushindo and after a short break everyone had gathered all the energy to engage in some fantastic Samba and Zumba with the amazing Denia where much laughter and some great dance moves took place. 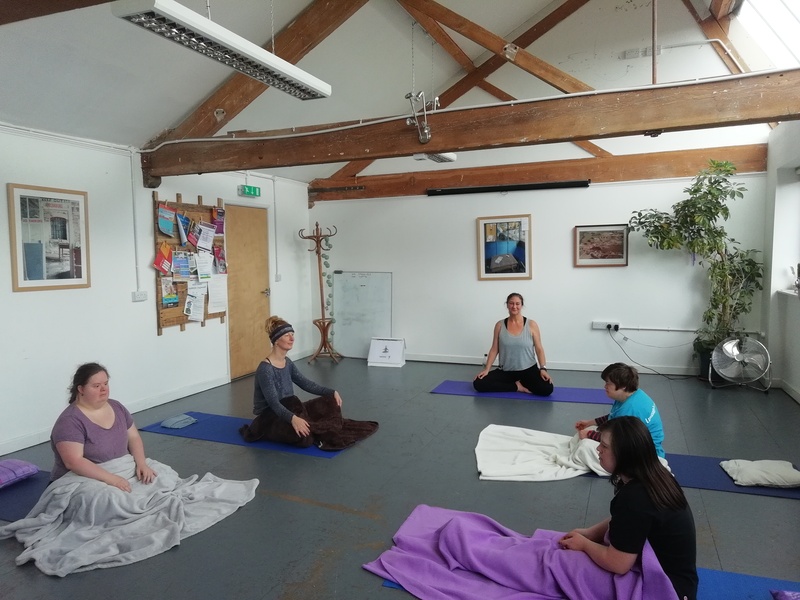 The afternoon kicked off with calming yoga delivered in a fun way byWendy from Bruton Yoga and finished off with gentle relaxation therapies. Comfy clothes and plenty of water was the order of the day, which was enjoyed by all, with smiling albeit tired faces. To top it all off, many of the techniques learnt can be practised daily and will help in improving general health and wellbeing for adults with learning disabilities and their support workers alike! The impact of social isolation and loneliness can manifest both mentally and physically. Shockingly, it can be compared to the impact of smoking 15 cigarettes a day (Holt-Lunstad, 2015). If you are lonely, you’re more likely to have high blood pressure, a higher risk of the onset of disability, higher risk of dementia, depression and suicide. 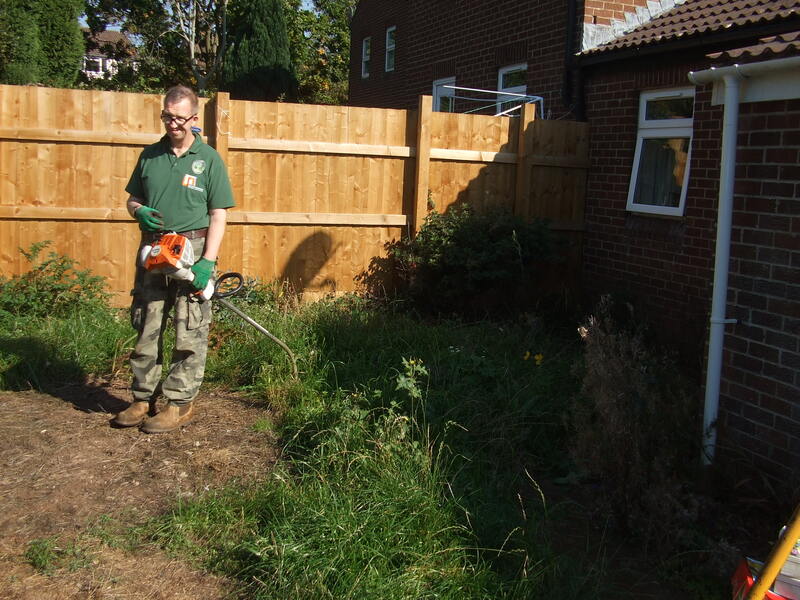 We aim to use gardens as a safe space to bring these two isolated and vulnerable groups together. 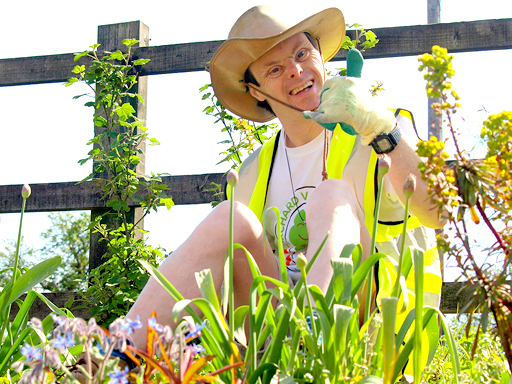 A gardening service, led by adults with learning disabilities, will be available to people in the community who are unable to care for their gardens themselves. This will enable people to socialise in their communities, gain practical skills and to engage with the environment. 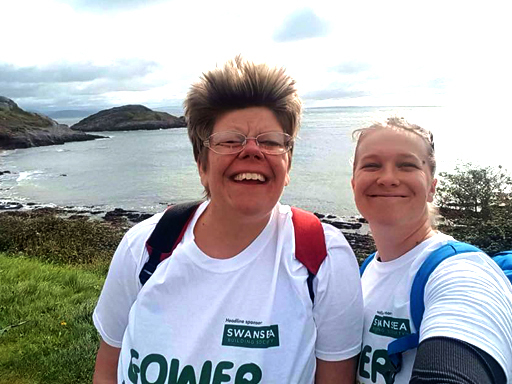 The activities include garden assessments, garden maintenance, garden waste disposal, and planting, alongside befriending, socialising and building lasting friendships between all participants. 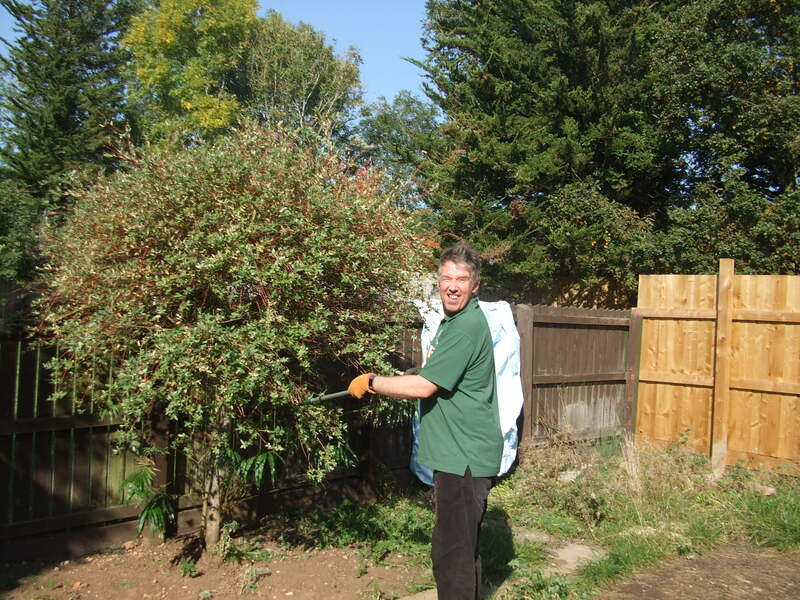 So if you struggle to look after your garden, maybe due to illness, disability or caring responsibilities, or know someone that does, Orchard Vale Trust will send a small team to come and sort all those difficult jobs. 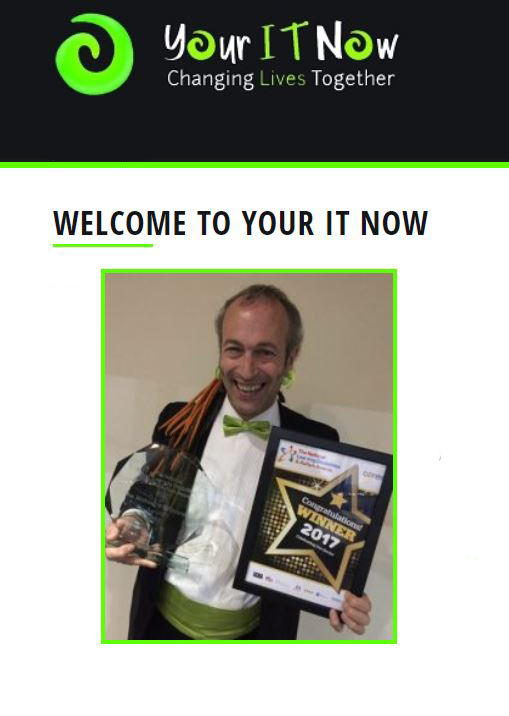 We are currently developing a partnership with the incredible Your IT Now. This means we will soon be able to offer workshops to adults with learning disabilities, on anything around IT. From surfing the web safely, to using social media channels, it will cover all aspects of using the internet safely, building knowledge and awareness along the way. For more information, or if you have a great idea that you would like us to know about please get in touch!